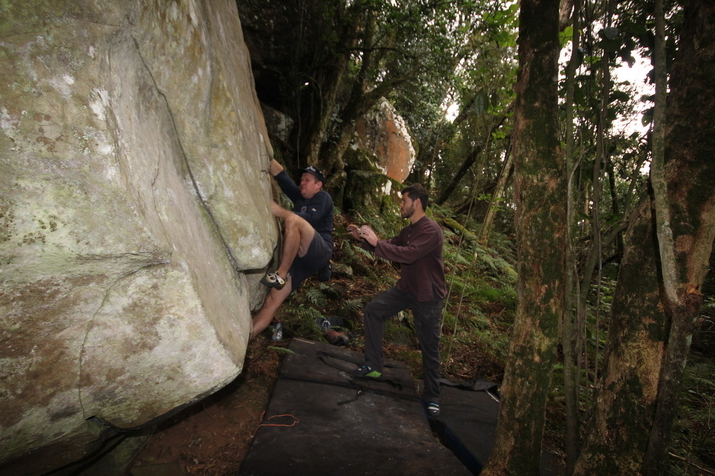 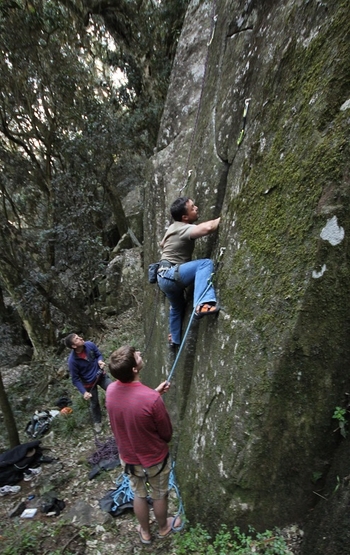 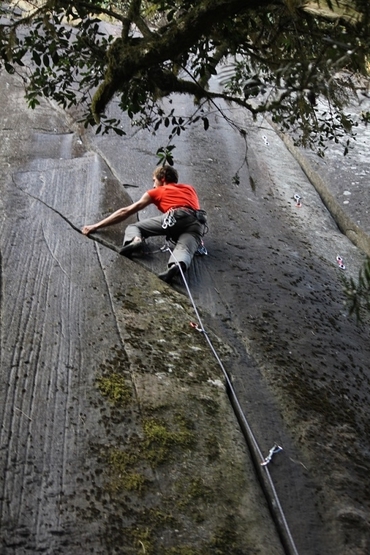 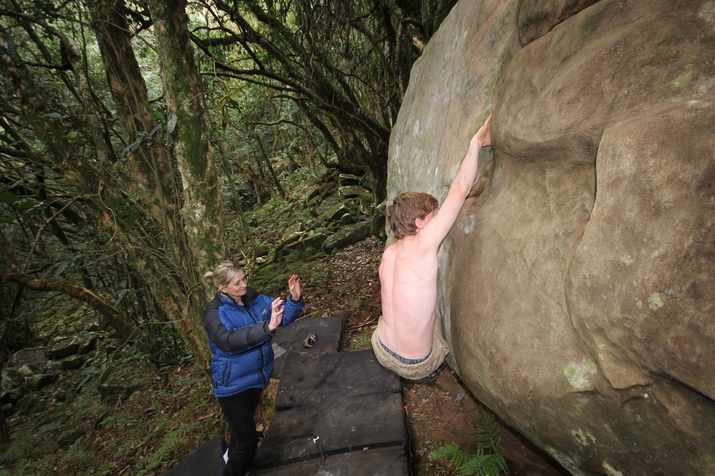 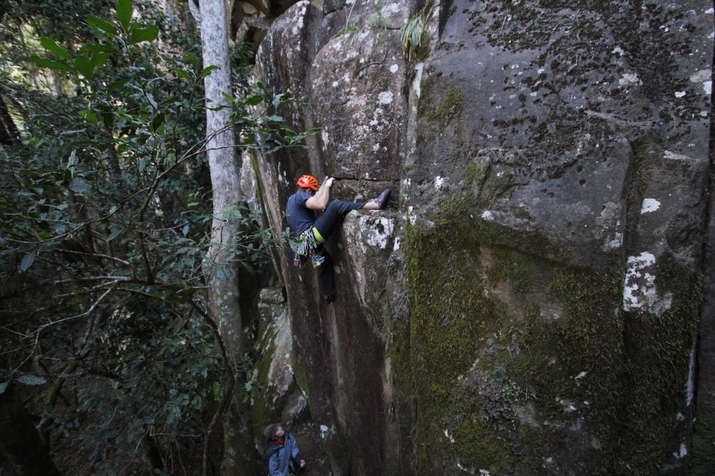 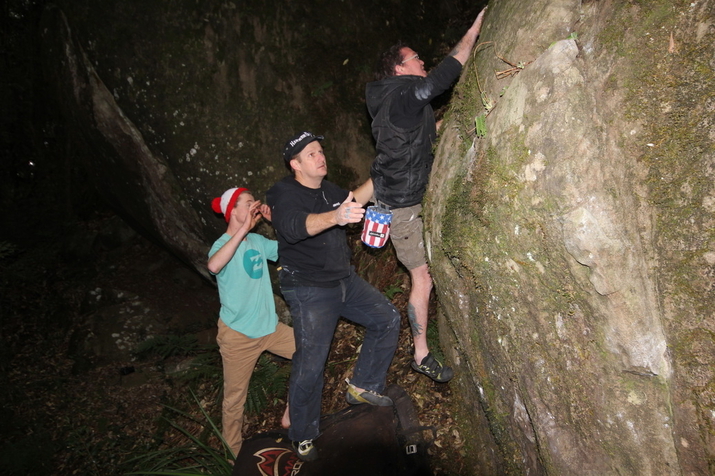 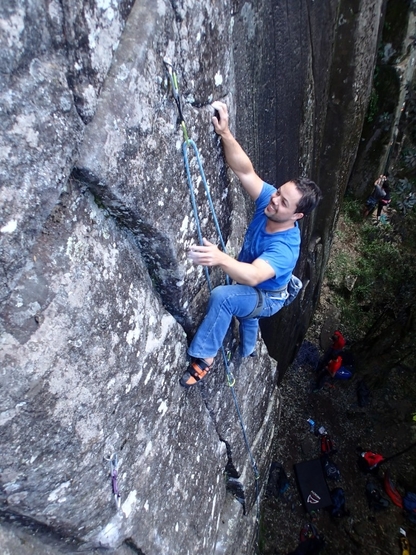 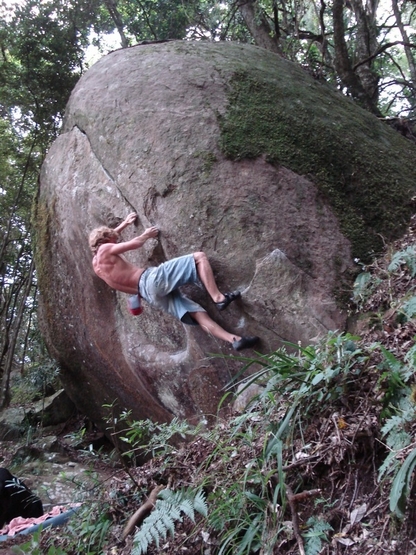 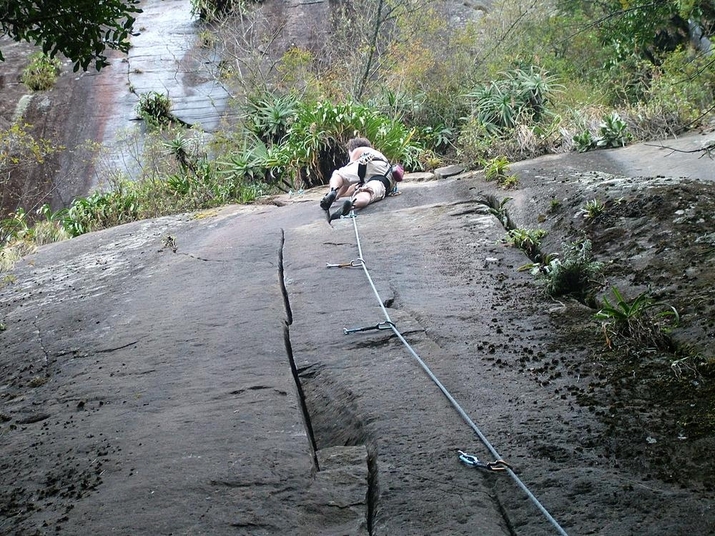 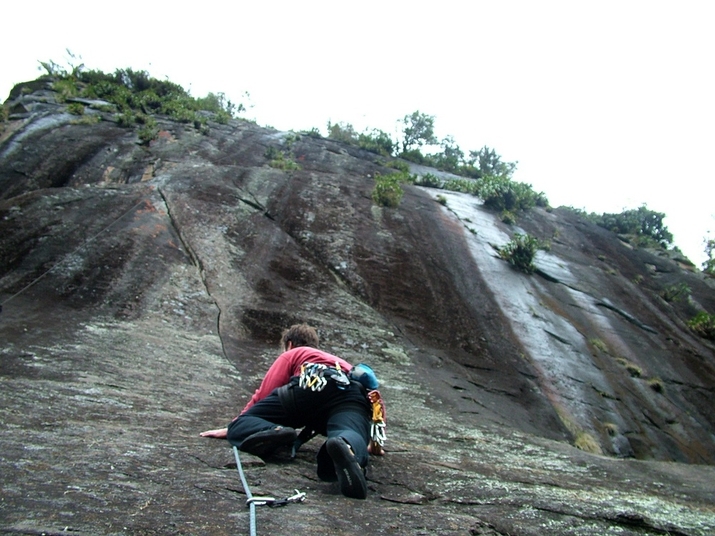 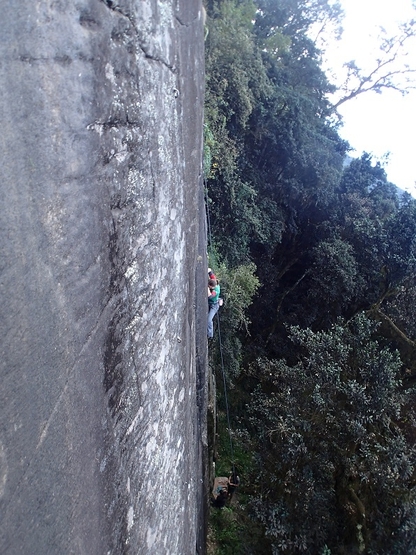 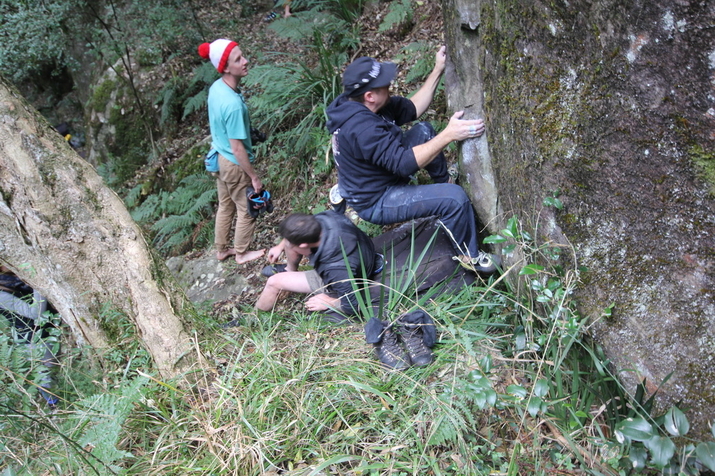 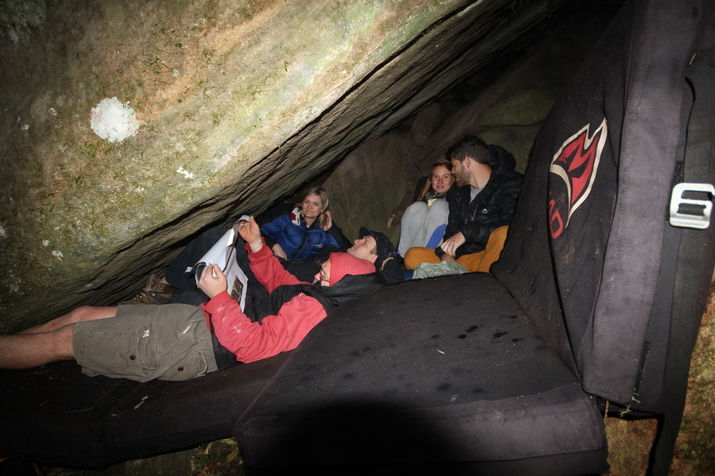 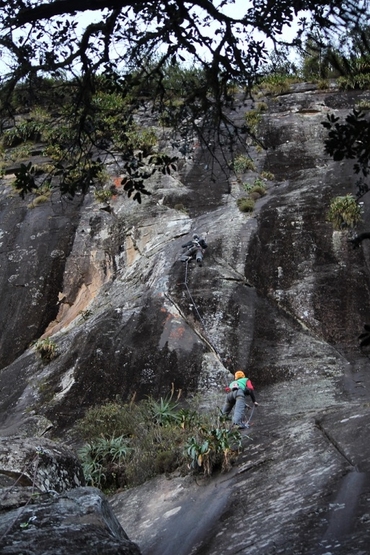 13 sport routes, 2 trad lines & 130 boulder problems set on dolerite in lush indigenous forest. 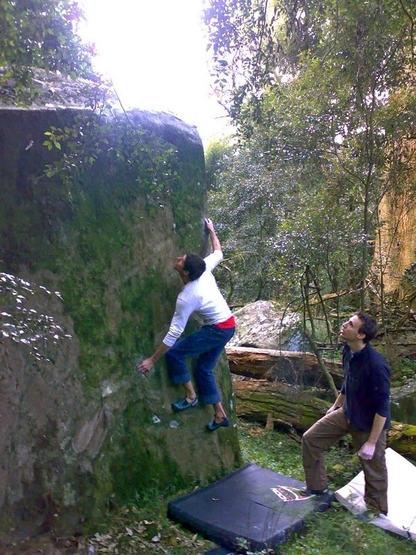 The Shire Eco Lodge has fantastic accommodation & camping. 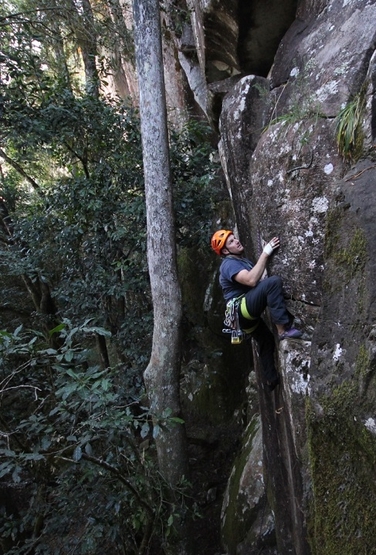 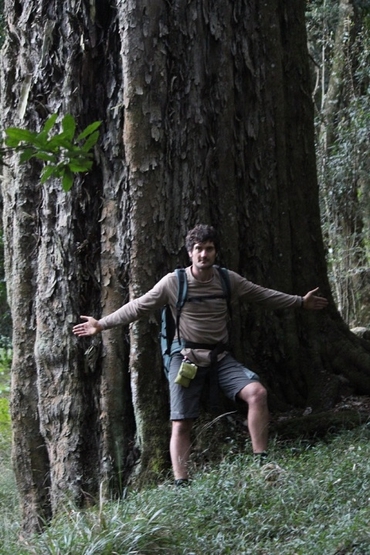 Check out http://www.shire.co.za/ & https://www.facebook.com/shire.ecolodge . 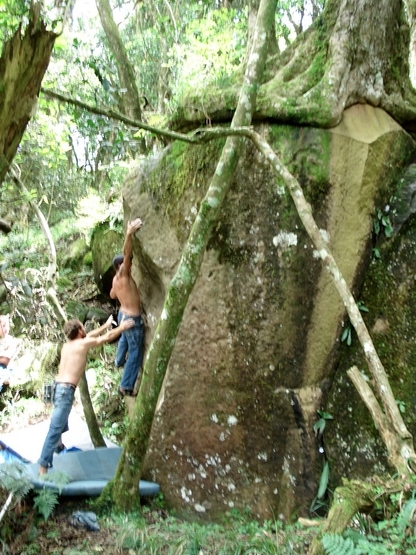 The crags & boulders are on forestry land & is strictly controlled. 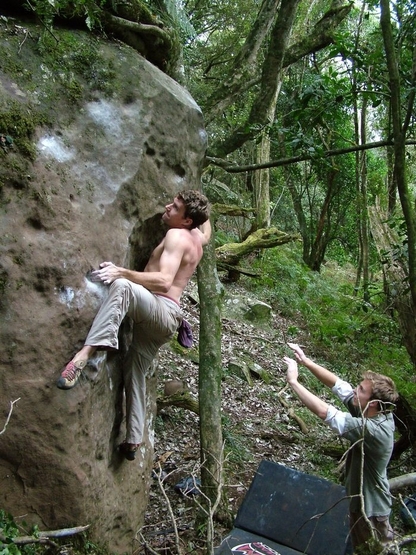 Please contact Rob Scott at http://www.shire.co.za/ to make arrangements.